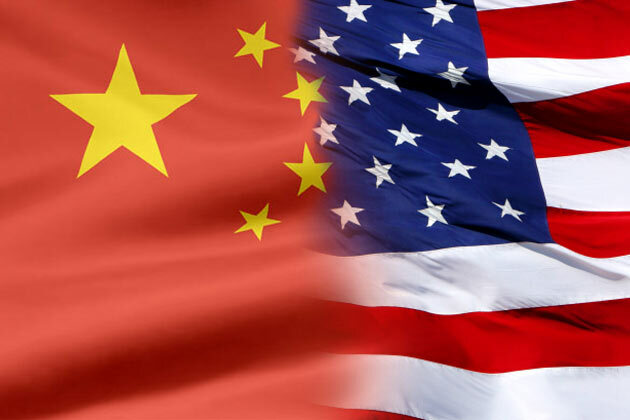 The Sino-US Course leads you to Trine University in US or to other top universities all around the world. Recruit: Those who graduate from junior middle schools or graders above the level, developing comprehensively with good English, hoping to study abroad in the future. Cooperative University: Trine University of US Trine University of US, founded in 1884, with a history of 129 years, is one of the American key private universities, and it is also one of the first batch of American institutions recognized by China’s Ministry of education on the foreign supervision network. The university is located in Angola, Indiana. It has strict quality requirements, personalized education, competitive scholarships and financial aid. In order to adapt the students to the future work, Trine University focuses on improving the students’ leadership ability and practical ability, providing higher education oriented by employment. The graduates from this university can be granted a bachelor’s, master’s or doctor’s degrees. Trine University was also awarded one of the universities whose graduates have the least debt by USA News & World Report. 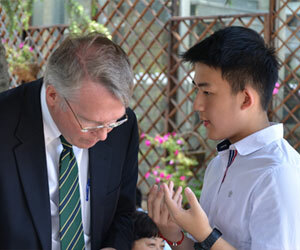 1) The Sino-US Course of NBHIS International School is completely different from other projects. The students who apply for this project will study in China for 3 years, studying special courses of high quality supplied by NBHIS International School, and majoring in 10 courses (30 credits) for the first graders supplied by Trine university of US as well. Having taken the courses for 30 credits, the students will continue to enroll in the second grade curriculum at Trine University. 2) We cooperate directly with the university on this subject. Students are not required to provide IELTS, TOEFL or SAT scores. While studying courses for the third year at Trine University, the students can choose to stay to finish the education here, or apply for other colleges or universities in America according to their own situations. English Course 1&2; Effective Speaking; Introduction of Philosophy; College Algebra; Principles of Psychology; Essential Calculus; Business Concepts; College Physics; Statistics.